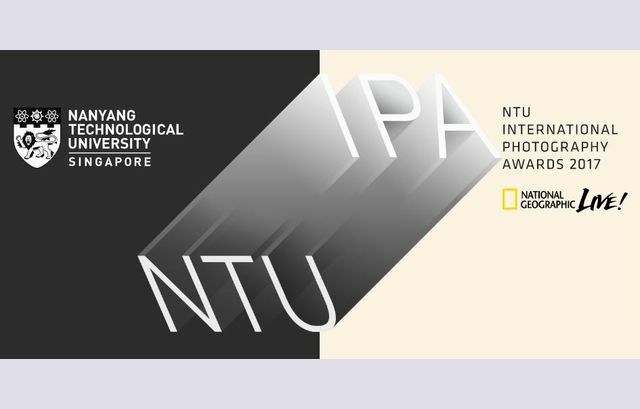 The NTU International Photography Awards (NTU IPA) 2017 is jointly organised by Nanyang Technological University (NTU) and National Geographic Live Singapore (NatGeo Live). Taking the form of a biennial competition, it reaches out to imagemakers around the world and encourages amateur and professional photographers to contribute creative works in the forms of photography and moving images surrounding a central theme. 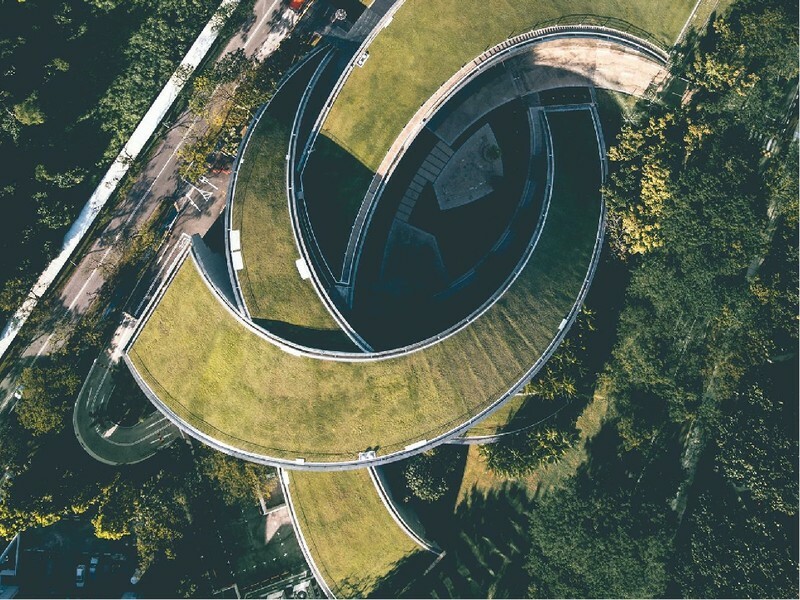 The NTU International Awards aims to establish itself amongst the best and the noted awards for photography, making it an annual event for the global community to look forward to in the future. Science has long inspired art and artists, especially in the realm of photography. From the mechanical conceptions of the camera obscura to the chemistry-heavy analogue photography processes, photographers of the past have shown how they harnessed the scientific zeitgeist of their times to advance their art. Fast forward to the 21st century and we see how science and technology have integrated seamlessly into our everyday lives. The ways in which art can engage with science are broadening and we are looking for fresh ideas and explorations that exhibit this crossover. Image requirements: .jpg format, sRGB; not exceed 2 MB per file, at 72dpi.No signature, stamp or any other identifying mark is allowed anywhere on the entry. Winners will be required to submit high-resolution image files to be printed for the Winners’ Showcase. High-resolution files should be at least 4,800 pixels at its shortest dimension, (approx. 50 cm x 40 cm size), and must be of exhibition quality. All prizes are in Singapore Dollar (SGD). The best submissions, selected by our panel of esteemed judges, will also be showcased in an exhibition held over December 2017 and January 2018, at the prime venue of School of the Arts (SOTA). You may submit your images via the file upload for the photography (single image/series) category and a link to your video on a video sharing website for the moving image category.